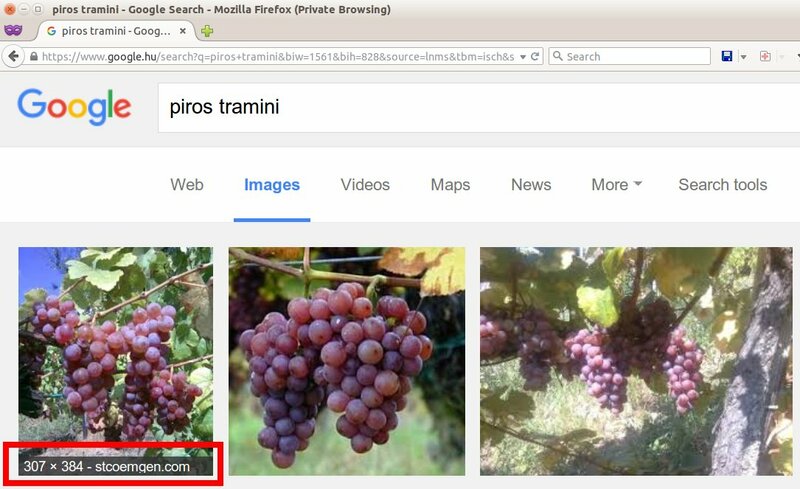 Just found out today that the images here at my blog for Piros Tramini come up as the first and third images on google.hu image search. All things considered, an American getting first ranking for something with a Hungarian association is not too shabby (as we Yanks might say). 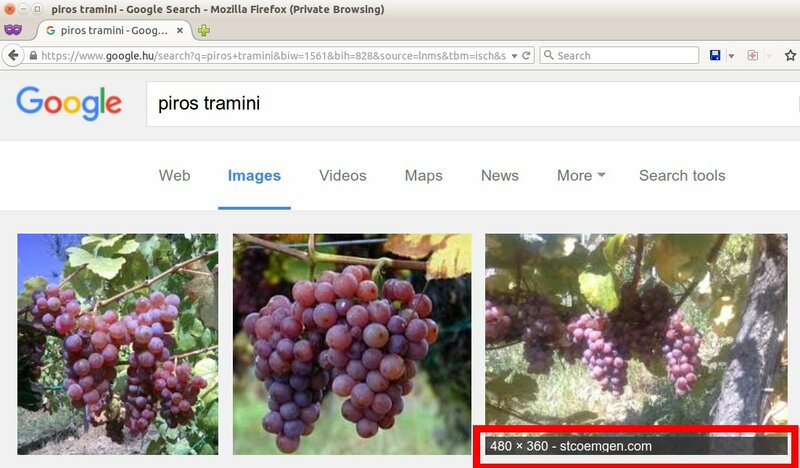 First place at google.hu image search. Third place at google.hu image search.